8'6" x 21.75" x 2.8125"
The Christenson C-Bucket is one of Chris Christenson’s best selling mid lengths, most often seen in 6’6 up to 9’6 lengths. 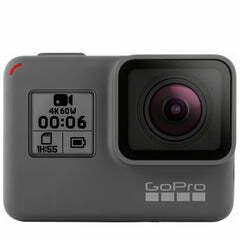 In the shorter sizes, it has a bit more proportionate width built into it. In the longer lengths the width stays fairly conservative, keeping the outline streamlined for fast glide and easy rail to rail roll in the turns. This board is normally set up as a single fin, although you can order one custom through REAL with any fin set up. The wide point forward design is a paddle beast and scores a high wave count every session. The C-Bucket has an addictive glide and can be used effectively in a wide range of surf conditions, making it a good, go to single board quiver. •“Complex Bottom Contours” featuring a recessed single concave forward to a recessed double concave out the back. 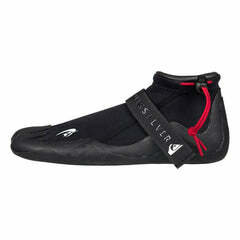 These concaves are both recessed into belly giving the best of both performance characteristics – Speed and Glide. It’s hard not to fall in love with this board. When we unpacked our 25 board shipment, each one coming out of the box was like the birth of a new child. Four diehard surfers …all in total awe. Aesthetically, this board scores a 120% out of a possible 100% score. The outline and foil are flawless. The tints and gloss/polish finish are deep enough to make you think you can go free diving inside of them – and this is something that can never be portrayed accurately online. Good for you, that means if you like the look online, you’re going to like it four times as much when you un-box it at home. Christenson takes his craft seriously and really dials in the details to produce a high-end quality product that’s easily worth the price tag. We were able to surf the 9’0 C-Bucket in everything from knee high zippers to overhead outer bar walls. The 9’0 felt “less floaty” than we would have thought, guessing that’s from shaving off the nose and tail area, as the rest of the dimensions looked pretty generous. Once accustomed to the float and balance point, the board carries a ton of momentum when paddling and catching waves, scoring higher wave counts than a lot of similar sized boards. With an outline like the C-Bucket, the board likes to be surfed from the center 70% of the board. It doesn’t have a nose designed for noseriding and if you get way back on the tail you’ll stall it out. The Christenson Flat Tracker is very similar to this board, but with a squash tail rather than a rounded pin. This makes the Flat Tracker a better choice for more pivotal turns. The C-Bucket likes to draw smoother arcs with the rounded pin, and once you figure those turns out, you can link them together to give you a fast, flowing line. In small surf, it’s all about finding the balance point and then maximizing the glide in small waves. This board doesn’t have a ton of volume (for a small wave longboard), but once you find that balance point it just takes off. So don’t be discouraged if it feels a touch small your first session or two. The “complex bottom contours” are some crazy stuff on this board and you can feel them kicking into gear both in marginal surf and in dealing surf. 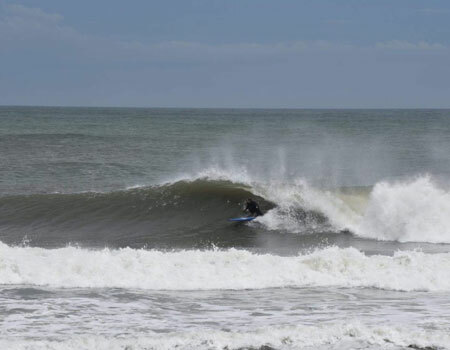 Our first few sessions were in small waves, probably shin to thigh high. These waves had a little curve to them (not mushy) as all Cape Hatteras waves have some roundness to them. Still, we weren’t expecting much since there’s a lot of other boards more dialed into conditions like these. The cool thing about the C-Bucket is that it even handled little stuff like this. The conservative width combined with the glide-oriented bottom turned it into a missile on these little zippers. 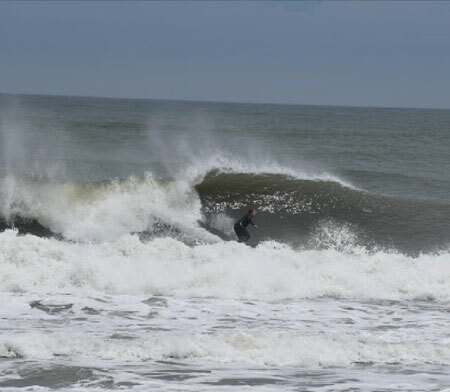 On another session it was chest high on the takeoff, but then it would mush out and almost unbreak when it hit the trough between the sandbars. The C-Bucket had enough glide and momentum to “connect the dots” between the inside and outside bars, turning every wave into 2-3X compared to shortboard rides. This board loves barrels too and we had a bunch of sessions in the waist to chest high range, that were perfect for doing just that. The C-Bucket got in early and was easy to keep up with the section for good tube time. 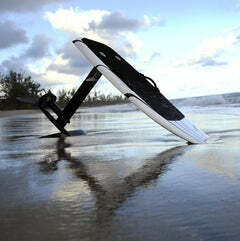 The paddle power and weight of the board helps in stiffer offshore winds. The pulled in nose saves you on late drops. The performance of the bottom shape allows you to just set your line and go. Super fun! A lot of these days looked perfect from the beach but were a bit too fast and sectiony in the water. Not for the C-Bucket. 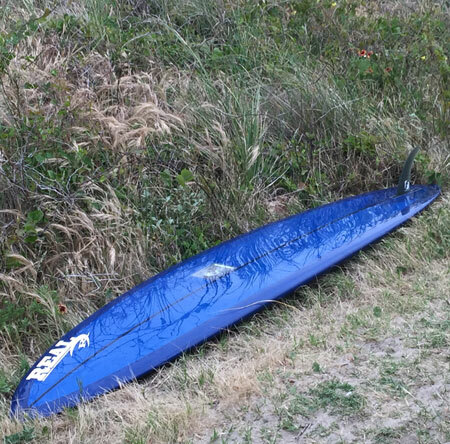 Again, compared to a sinky shortboard, the C-Bucket turned a potentially frustrating day into a mini tube-fest. Our last few days on this board prior to writing up this review were in chest to overhead surf. A few of these days were pretty meaty, where the last was pretty close to mid length perfection. 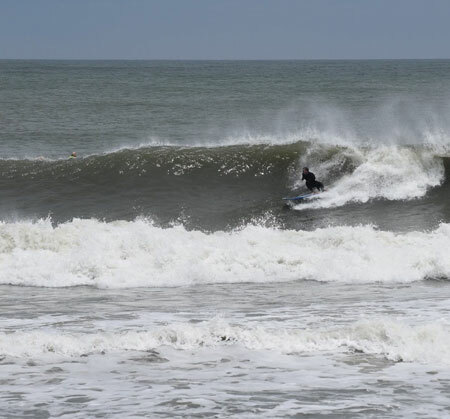 While the 9’0 is definitely at the longer end of the C-Bucket spectrum, it still performs really well in bigger surf. It’s a pretty flat board and this is something you can’t see by just looking at a picture of it. The combination of the outline, bottom, tail and rails give it good control in larger or punchier surf. The added volume and paddle power (compared to a shortboard) give you added confidence in the lineup for scoring good waves. Hunting down tubes on this board is second nature as you’re in so early with so much control, you’re just looking for cover after that point. Dribble to overhead, nice range. The C-Bucket likes smaller fins. Our first guess on the 9’0, was to put a 8.5” up to 9” fin in it. 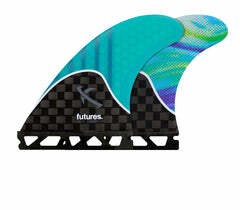 With both of those fins, the board felt overly critical to catching a rail and tossing you. Kind of how all the 70’s boards felt. Once we sized down to a 8” fin the board really came to life and felt super forgiving. The smaller C-Buckets will take even smaller fins from 8” down to 7”. There’s no liter measurements on this board. Float measurement is a big deal when you're drawing a fine line between a board working or not, but once you’re up to this much foam, it’s more about what length you WANT to ride, rather than what length (or volume) you NEED to ride. The added foam gives you an overall better outlook on questionable surf conditions. It was nice to take a break from “high performance” while riding this board. It meant less board choices, more surfing, more waves, longer rides, more fun. It was a good feeling! The Christenson C-Bucket is a really functional design with an incredibly wide range of use. Beginner to advanced surfers, surfing anything from knee high to overhead conditions will all appreciate the silky smooth glide and long arcing confidence that this board inspires. 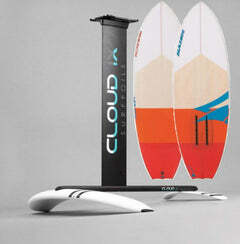 It will be the best looking board in your quiver and probably score you the best sessions of the season too. 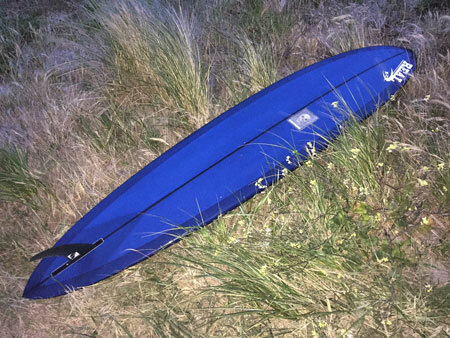 The Christenson C-Bucket is a mid length single fin pintail that morphs into a mini version of Chris Christenson’s glider design as it grows in length. The C-Bucket can be surfed in a huge range of conditions from soft and mushy to hollow and fast. This has been my best selling mid length the past few years. The plan shape is more streamlined than the Submariner yet fuller than the Osprey. 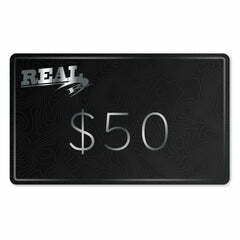 Low rails, low rocker, and a complex bottom contour, this board can handle a variety of conditions. This is more or less the mini-version of my glider design. 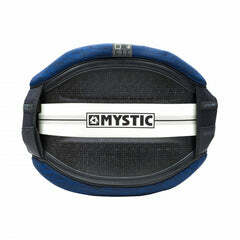 Great for trim and glide keeping it smooth and casual for the expert and also a great design for the novice to cruise on and gain style points. This design also rides the barrel well on those stiff offshore days and the added length will let you sit deeper than the rest of the pack.